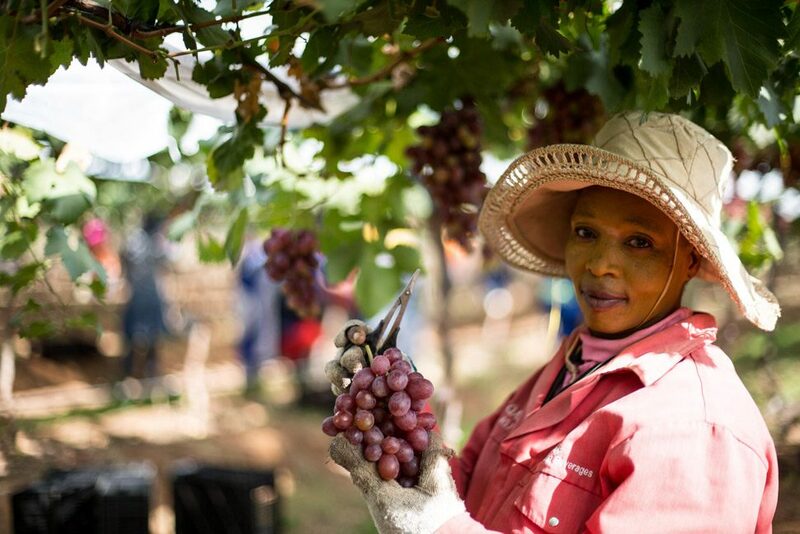 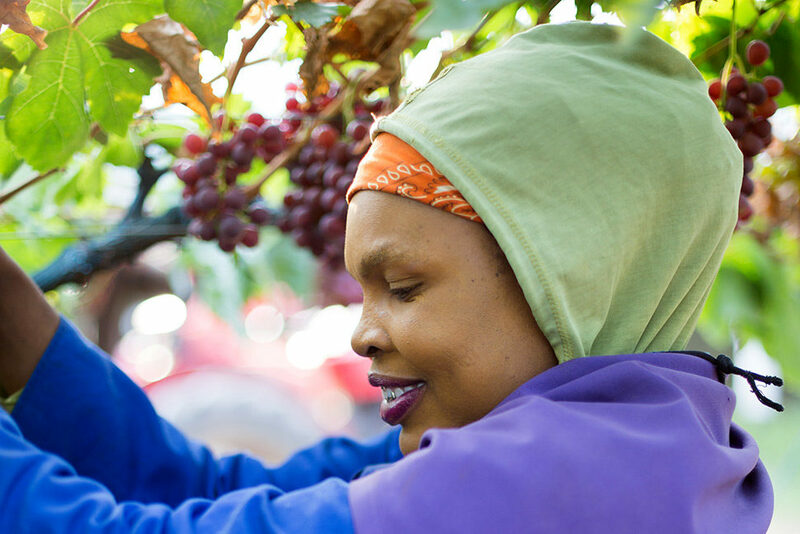 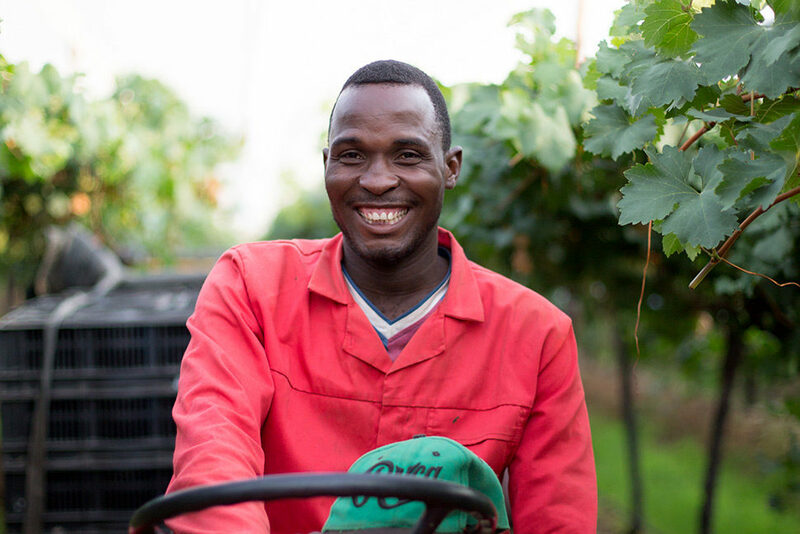 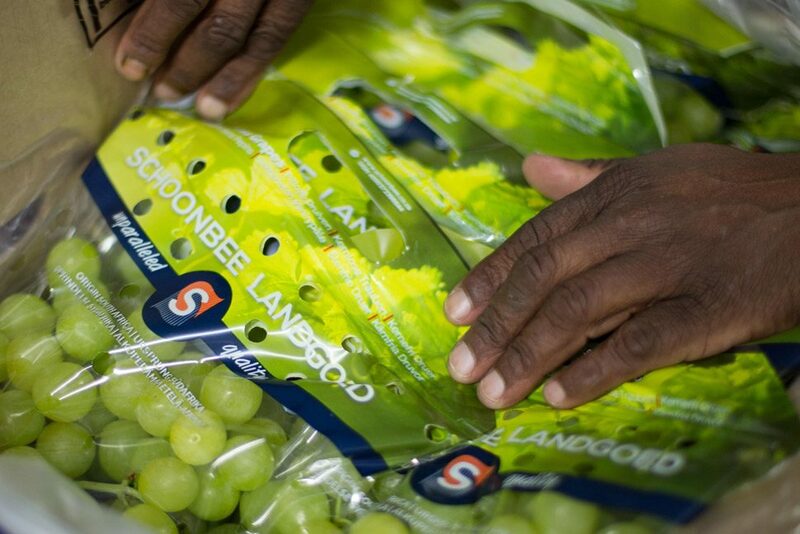 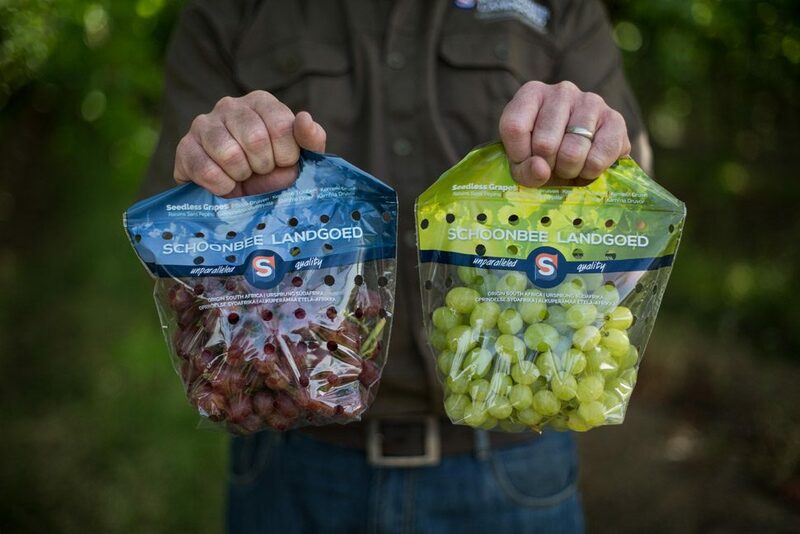 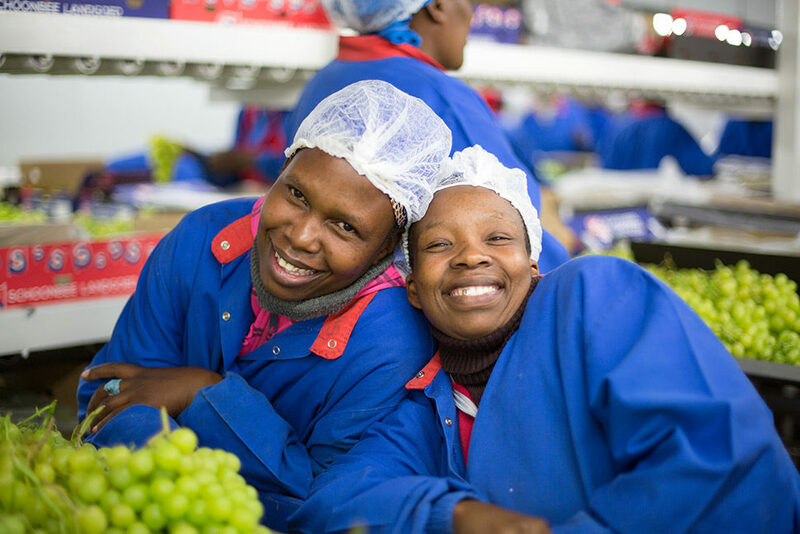 Schoonbee Landgoed pioneered table grape production in the Limpopo Province in 1994 with the first real commercial vineyards in the Loskop Valley. 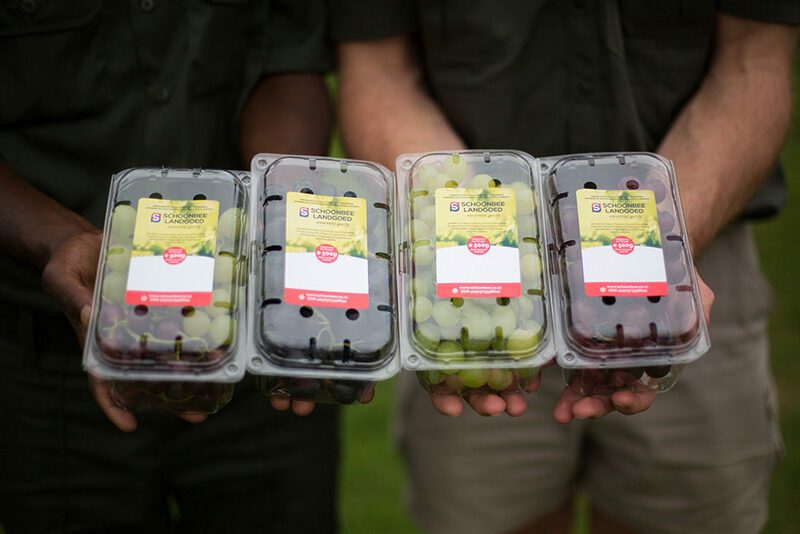 During the establishing of the vineyards, twenty hectares of grapes were packed out of founder Gert Schoonbee’s house garage which led to the start of successful grape production program. 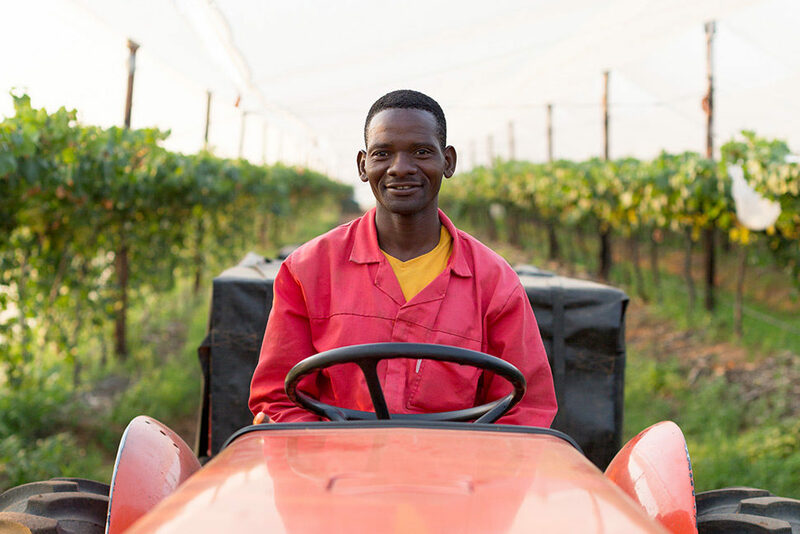 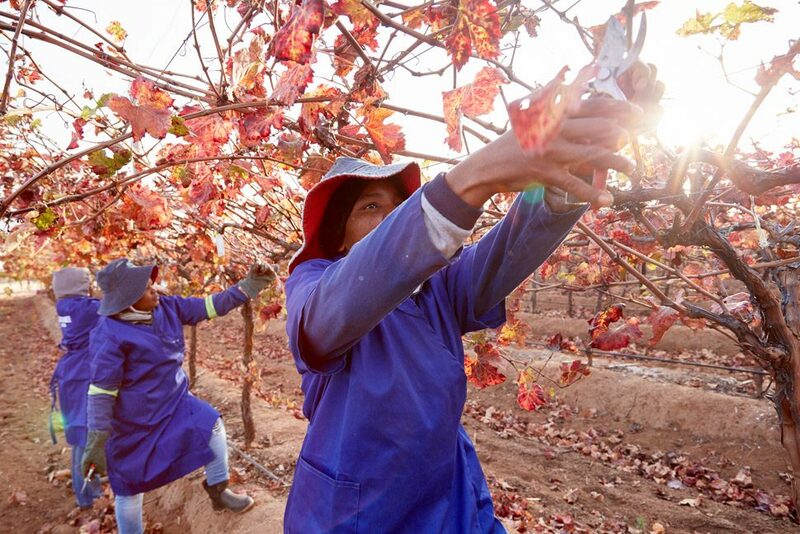 The farm currently boasts 451 hectares of lush vineyards under net covering and supplies an extensive range of the best seedless and seeded table grape varieties available in the world. 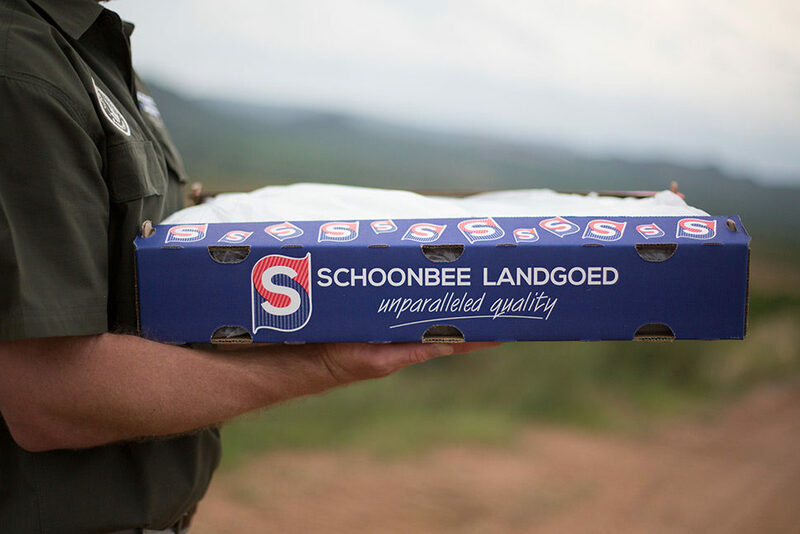 The unique terroir has a strong influence on the character and timing of the grapes produced at Schoonbee Landgoed. 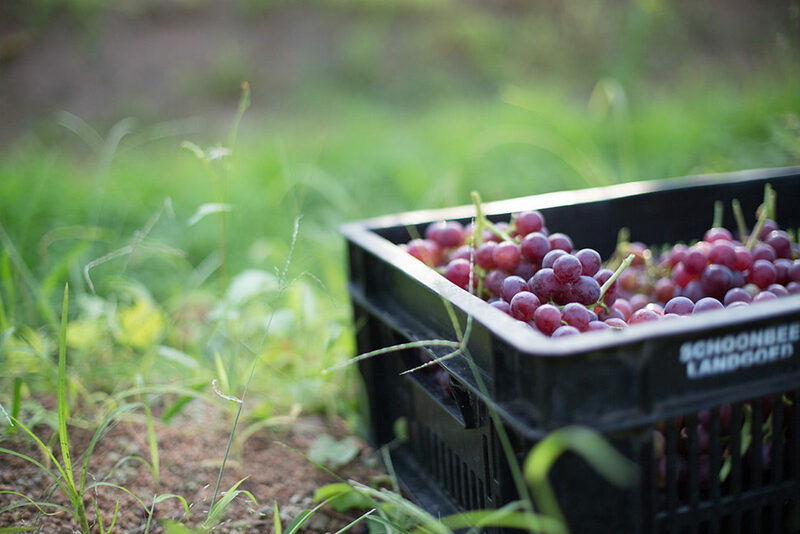 The soil and climatic conditions are ideal for producing grapes with impressive taste profiles. 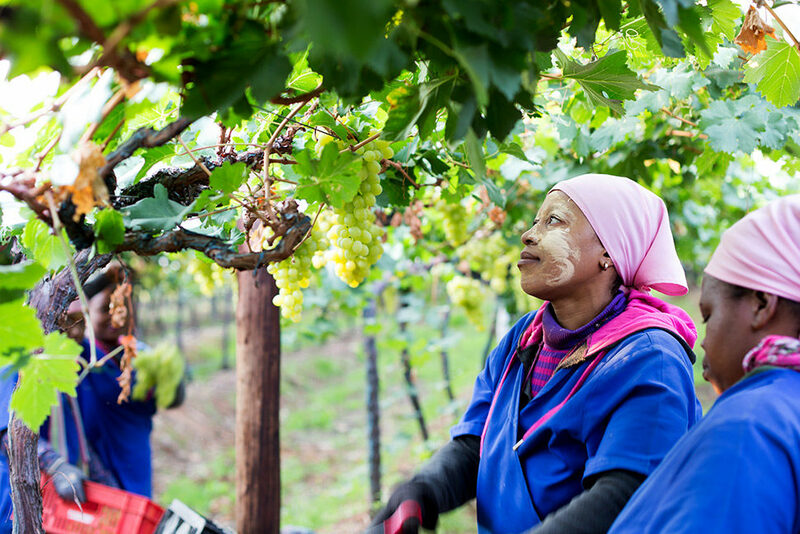 The wind also plays a significant role, often stressing the vineyard and resulting in an increase in concentration and flavour in the grapes. 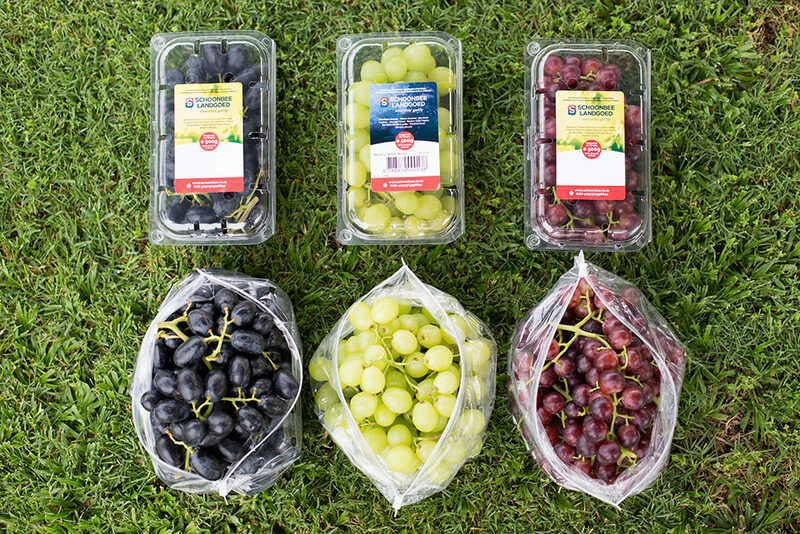 This allows for near perfect characteristics to be present in every bunch. 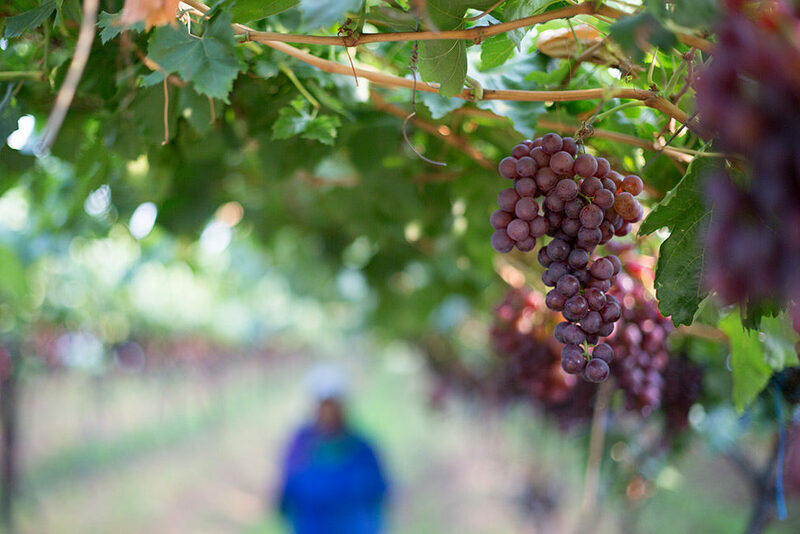 Only the finest varieties are selected and planted for their taste, production and timing in the market place. 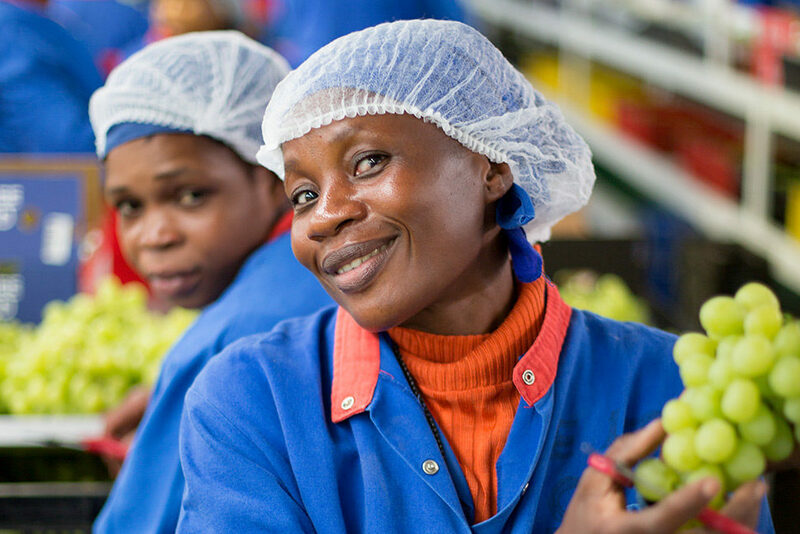 This exciting growth pushed the existing facility to the maximum. 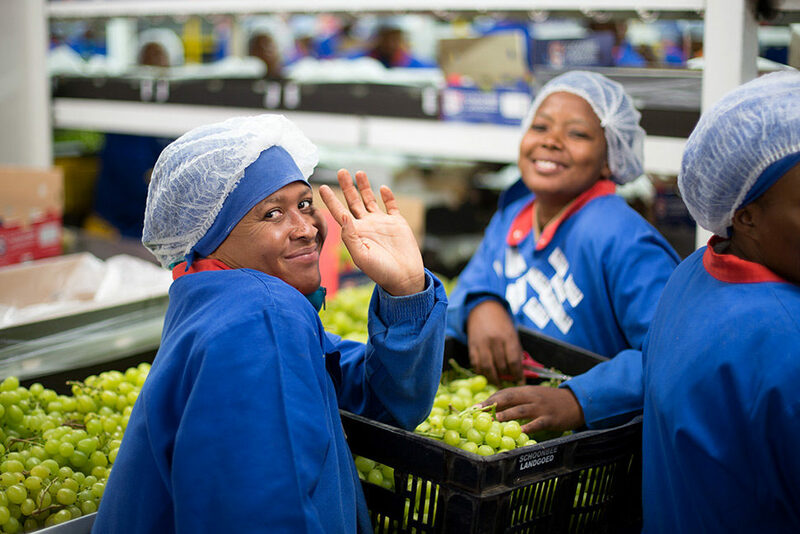 A new packing facility was required to increase speed and to ensure flexibility on pack permutations and options offered. 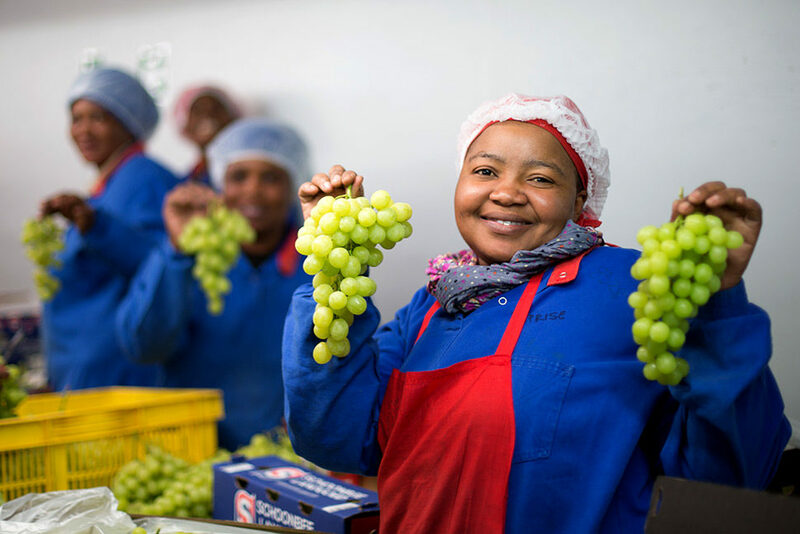 The new 8 000m² grape packing facility was completed in October 2017. 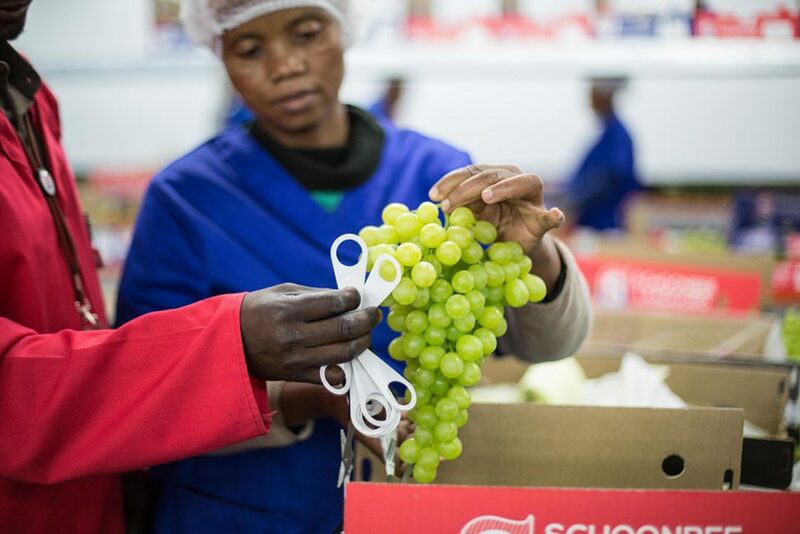 The new grape packing facility is 175 meters long and 45 meters wide and is fitted with advanced machinery and modern technology to enable production capacity to increase from the current 1.2 million cartons to 1.5 million cartons annually. 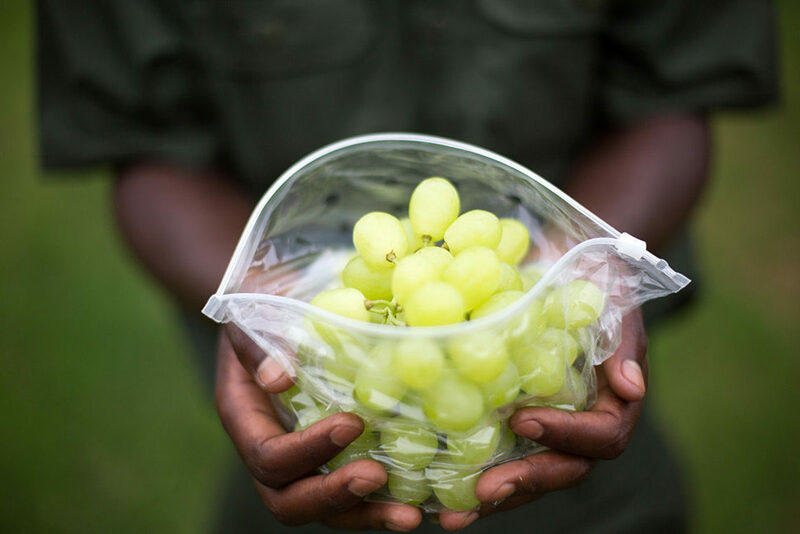 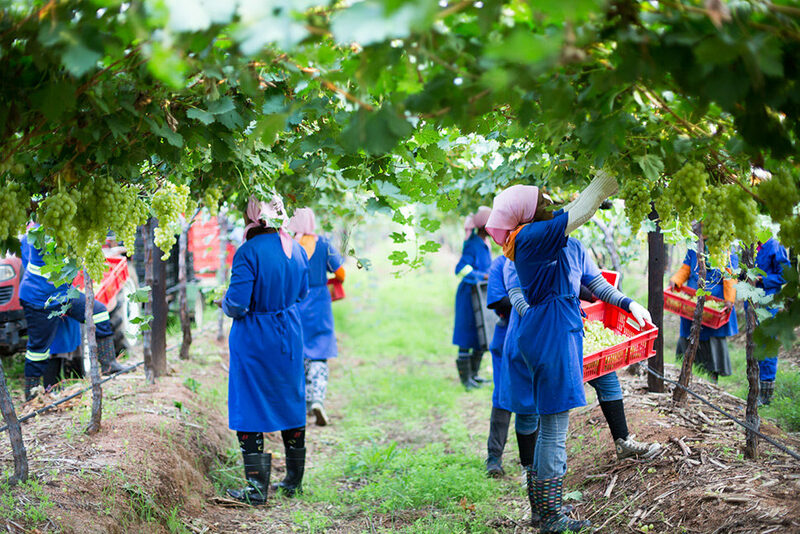 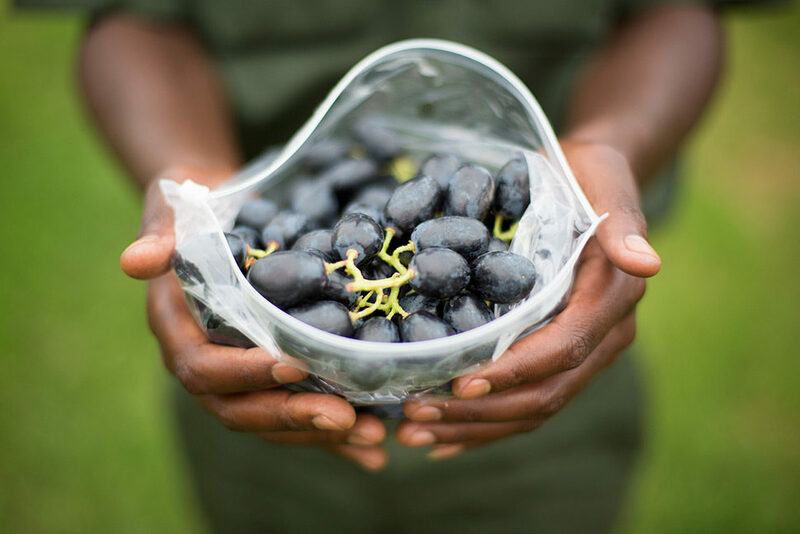 The grapes are available from end of October, which is the start of the packing program and continues uninterrupted to the end of January annually.